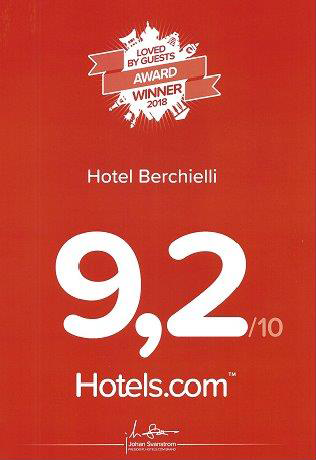 Hotel Berchielli is a hotel located in the center of Florence where you can breathe the atmosphere and the splendor of a past surrounded by Nobels whom where and still are very welcoming.  Hotel Berchielli is certainly an exceptional solution for everyone who is in search of Hotel in the heart of Florence able to leave you a lifetime memory. 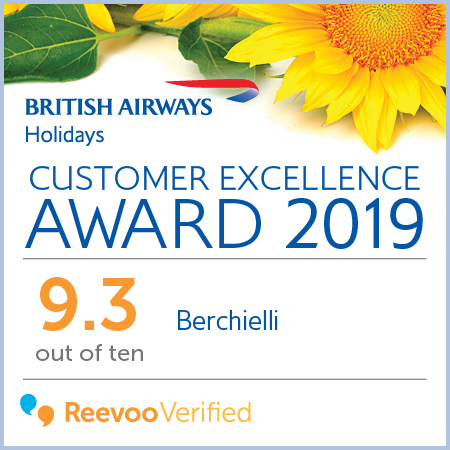 The experience that you will experience at Hotel Berchielli is in fact something more than just a stay in a central hotel in Florence staying at our hotel will embrace you with hospitality which goes back more than one hundred and twenty years. 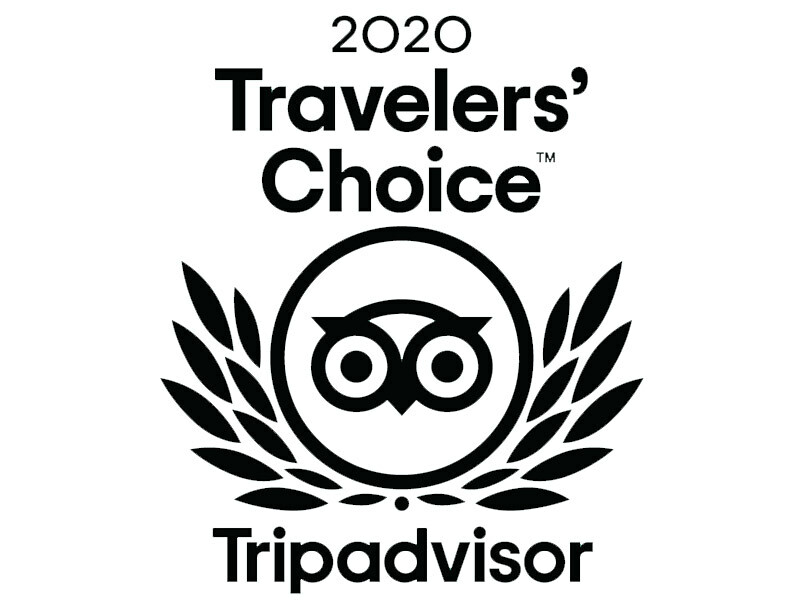 Moreover, you will experience staying at one of the few hotels in the center of Florence that survived that Second World War and that will give you all the charm the city has to offer. Hotel Berchielli is all of this and much more but no words yet can describe the feelings that you will live by staying at our hotel in the heart of the historic center of Florence. We recommend you reserve a room at our hotel to enjoy the beauty of the city two steps away and see with your own eyes what we have to offer to you and during your stay.